Intermediate #6 comes back up Clear Creek, because we aren’t done yet! This time we continue past last week’s turn around spot as we continue to climb higher. 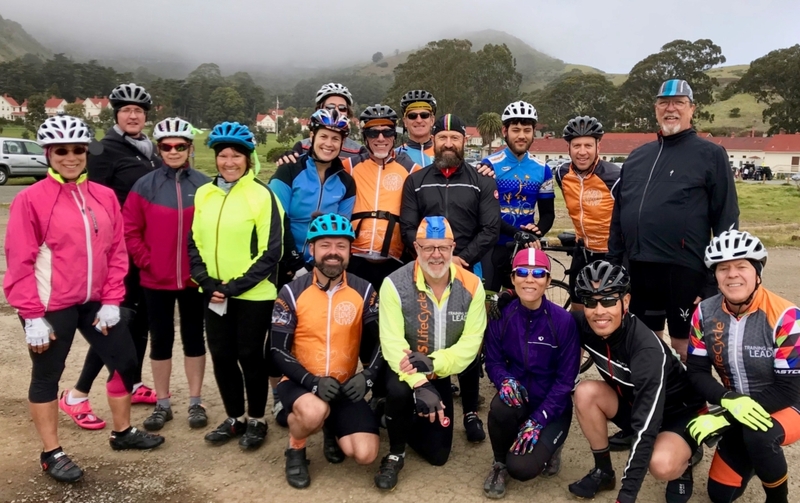 With the conclusion of this intermediate series, learn about how you can cross train throughout the week as you continue to prepare your body for the big ride that is only weeks away! 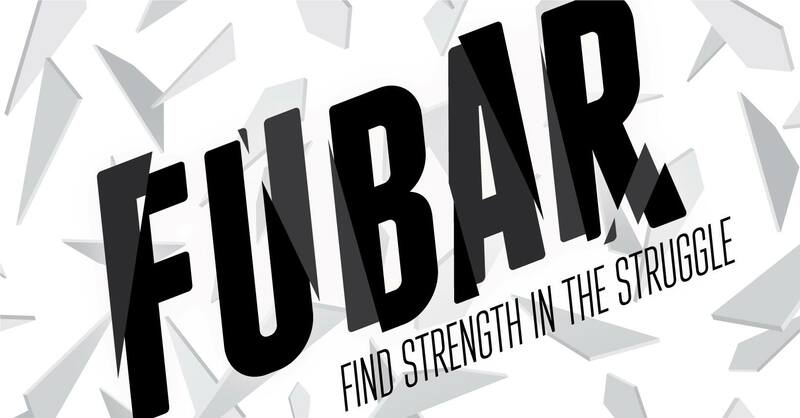 Team FUBAR motto is “Find Strength in the Struggle”. 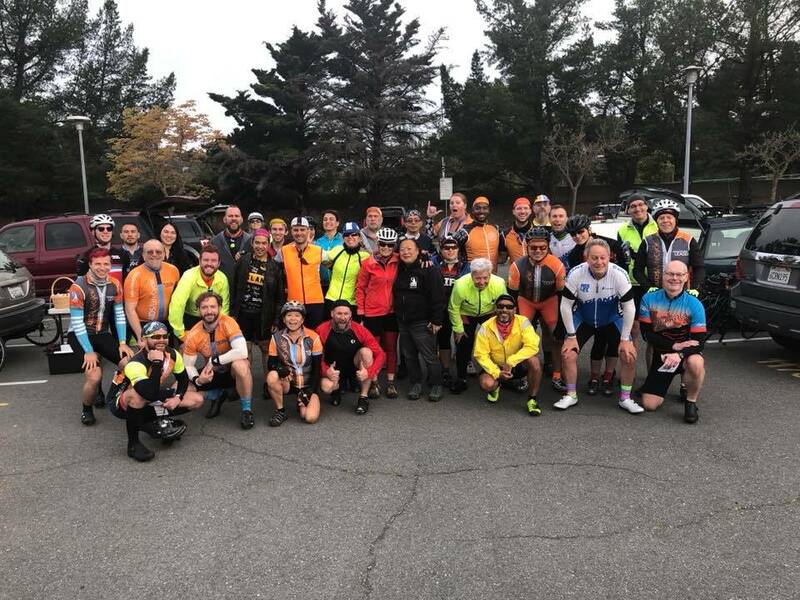 We conduct some of the most challenging training rides in the SoCal ALC community, with the aim of ensuring that riders are empowered to ride all 545 miles come June. Required items for all Training Rides. If you don’t have any of the items listed, please contact us. We’ll help you figure out what you need and where to get it! 2 water bottles or 1 hydration pack (like a Camelbak)- 1 bottle should be filled with an electrolyte replacement drink.